2016 High Expectations Volleyball Camp at El Molino High School, near Santa Rosa, Sebastopol, Sonoma County, CA, Directed by Tom Houser. July 14-16, 2016. 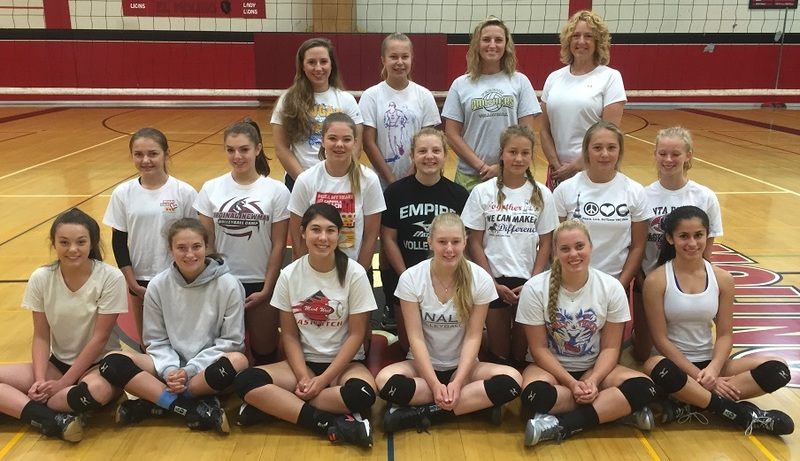 Fun, intense, learning, inexpensive summer volleyball camp....it's all here! Somona County High Expectations 2016! 9am to 5pm. One hour lunch break each day. What are the requirements to be admitted into this High Expectations? 2) The camper must also be fill out an application and be accepted. * The athletes skills are known to Coach Houser or Coach Lochert, and we believe she will succeed at this camp. (A "season" does not include equal playing time middle school ball, a rec league, a county league, or a summer league. Pictures from the 2010 - 2016 camps are on our camp Facebook page! Please visit us here. What makes High Expectations different? This camp isn't for everyone. This camp is for girls who believe they can contribute to their school's varsity team next fall. These athletes have impressive playing experience, and they want to be pushed by a college staff. These girls don't want a "pay and you're admitted" camp. They want to experience high expectations, and they want to experience that with girls who are just like them.